HyRead ebook 臺灣學術電子書資料庫聯盟圖書館-看動畫瘋美式英語! 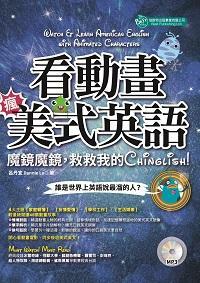 [有聲書]:魔鏡魔鏡, 救救我的Chinglish! A quote a day, keeps Chinglish away!